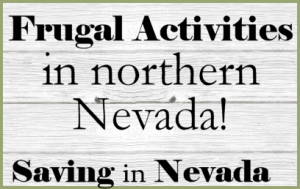 Looking for something wild to do in Reno? Sierra Safari Zoo might just be what you are looking for. Boasting over 200 animals and forty different species can be considered one of the largest zoos in Nevada. The Sierra Safari zoo operates with the help of over 50 volunteers. The zoo has Sloths, Lemurs, Zebras, Camels, monkeys and 8 different wild cats. They also have an adorable miniature donkey, and different species of deer including the beautiful Fallow Deer. Do you like birds? This zoo has Macaws, a Peafowl an Emu and even a Helmeted Guinea fowl; after seeing one of those you might still believe dinosaurs still exists. Oh you like something that slithers and creeps. Perfect, because The Sierra Safari Zoo has those as well. Visit the American Alligator, the boa, the python or the Green Iguana. There is even a beautiful African Spurred Tortoise to see. 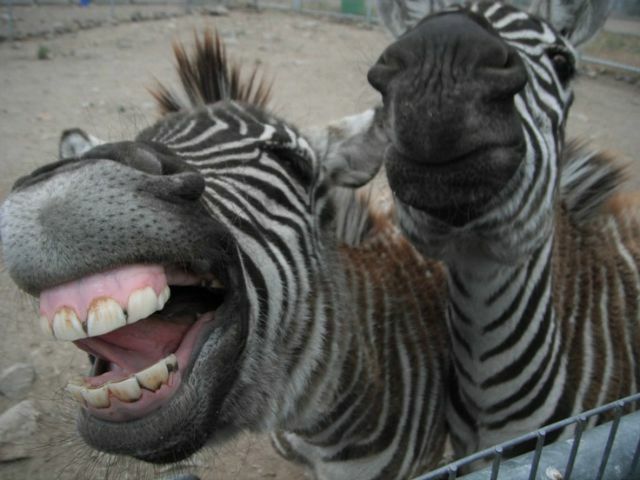 There are always those Safari favorite Zebras. Located at 10200 North Virginia Street Reno, NV 89506. April 1st to October 31st: 10:00 AM to 5:00 PM, 7 days a week. They offer 1/2 OFF Admission Day to all ages on the first Monday of each month, excluding holidays. We are excited to announce they have added winter hours for the 2015 – 2016 winter. Be sure to call (775) 677-1101 or check their website to confirm times before going on your visit. 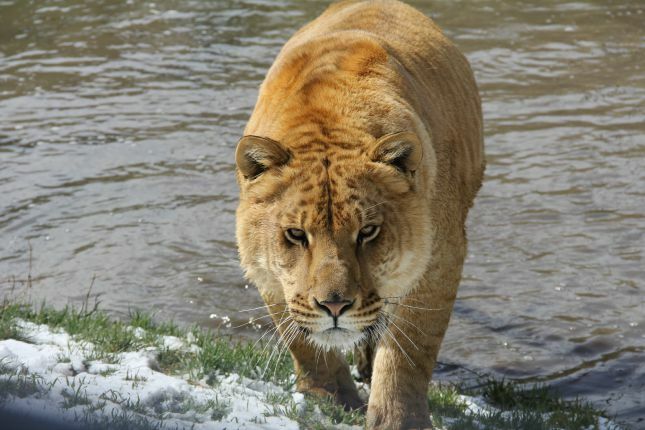 *Images courtesy of The Sierra Safari Zoo.